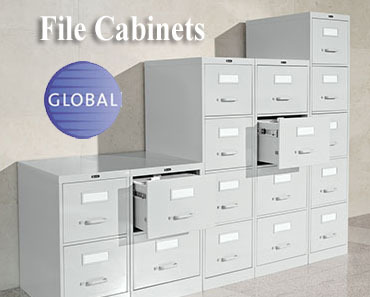 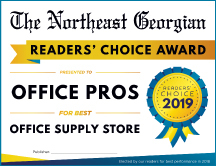 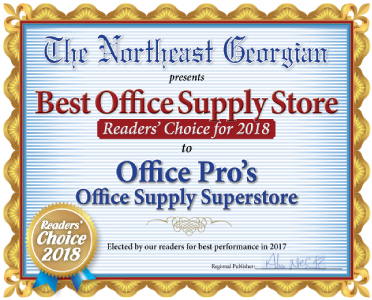 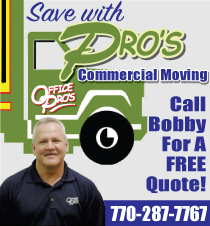 Office Pro's is an Authorized Dealer for Global Office furniture. 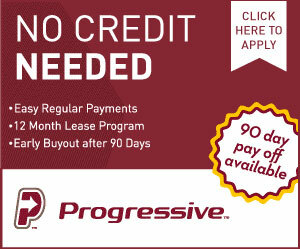 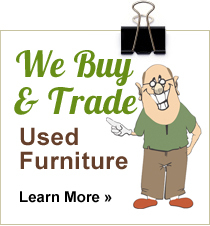 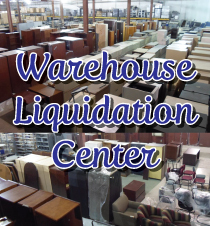 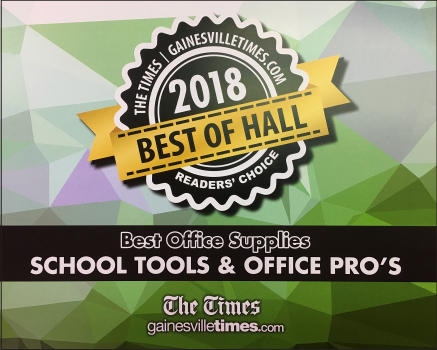 Browse our selection, or give us a call, 770-287-7767, if you don't see what you are looking for. 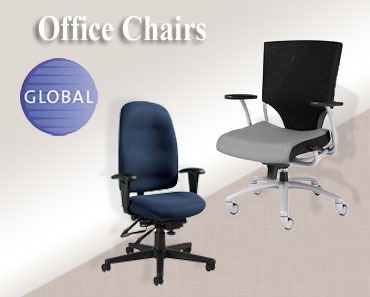 Check out our Global and Offices To Go Closeout seating as well.